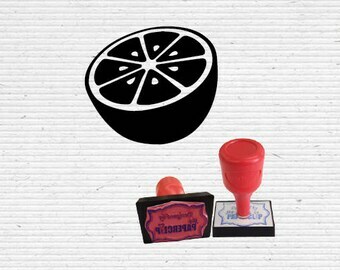 If you're into paper craft, card making or scrapbooking, rubber stamps are great for you. It's easy to use and economical compared to stickers and die cuts because you can reuse them. 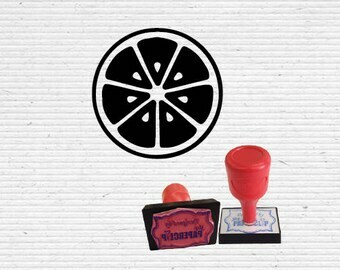 Add creativity and flair to your projects with Conceptitude art and craft stamp designs. 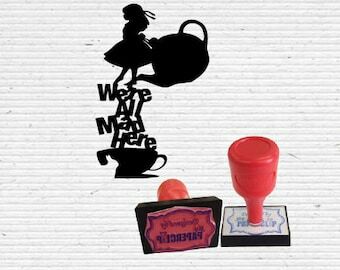 Our craft stamps are made with high quality RED RUBBER on stamp text plate for its durability, clear image and sharper text. You can use it on kraft paper, paper bag or even on gift wrapper. 1. Select with or without ink pad. 2. 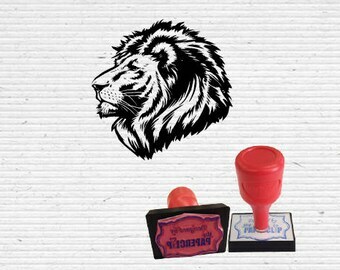 Choose the colour of your ink pad for purchase with ink pad. 3. Add the item(s) to your shopping cart. 4. Make payment. We take PayPal and credit cards directly from Etsy. 5. 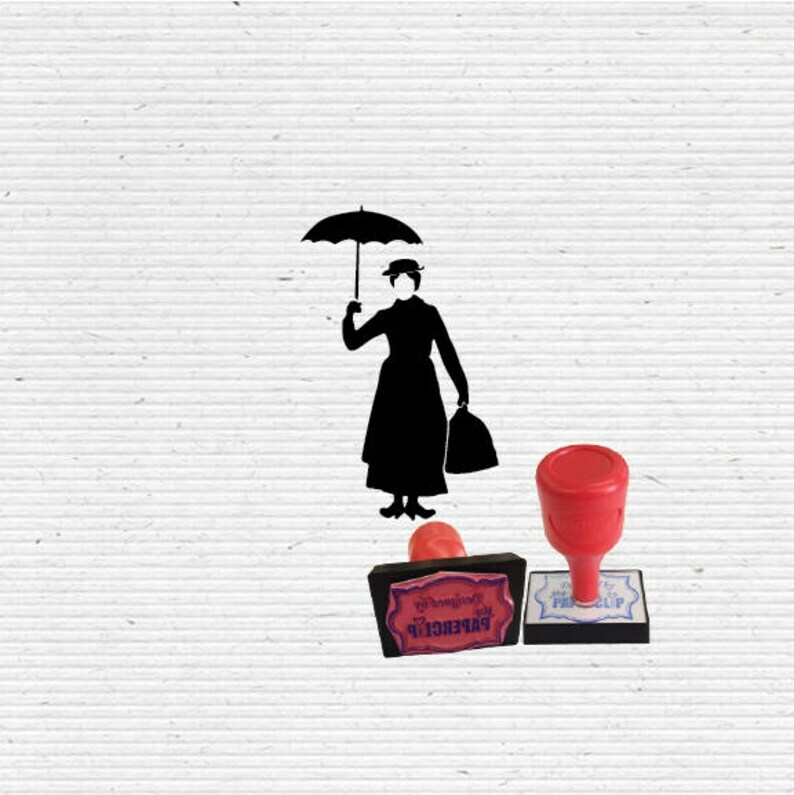 For craft stamps without personalisation, you will not be receiving a digital proof. 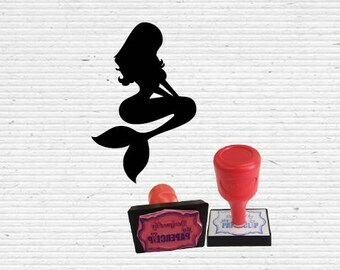 When the stamp is shipped out, you'll be notified. For personalized items, your approval/ acknowledgement is required. However, if we do not hear from you after 5 working days, we will proceed to make the items based on the digital proof and ship it to you. If you do not find the designs that you want, you can request for custom order. 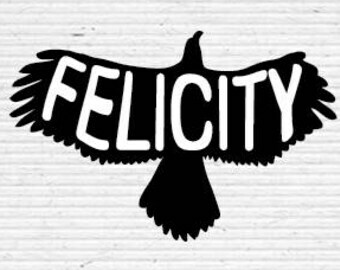 Have your own business logo, words, fonts, images, etc. 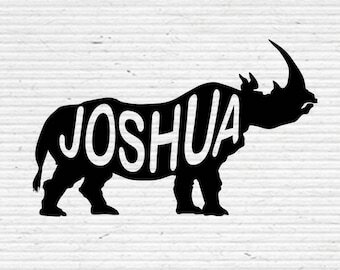 We only charge very minimal design fee (if any). Send us a message and we will discuss further. Bird on Branch Craft Stamp for Scrapbooking, Cardmaking, Vintage Stamps. Awesome stamp worth the wait. Thank you so much. 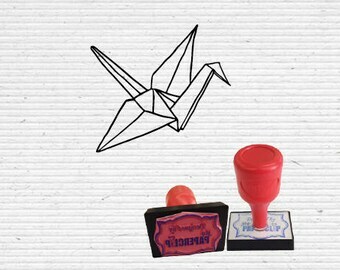 Flying Mallard Duck Craft Stamp for Scrapbooking, Cardmaking, Vintage Stamps.